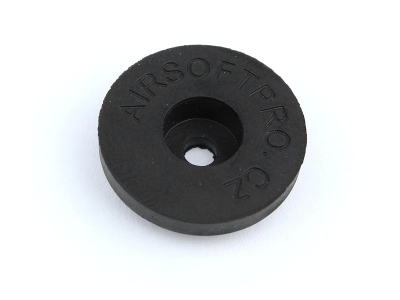 Spare rubber pad of the sniper rifles pistons. Fit on Well and AirsoftPro brand. But maybe also on other brands on the market. Check diameter before buy. 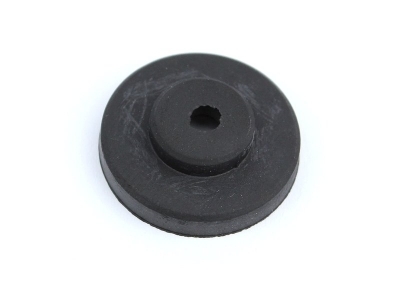 Outer diameter 18mm.